I too read less than normal this year. I've actually been spending my free time reading during the last week or so in trying to sneak in a couple more books before the year ends. I always prefer personal recommendations for books than algorithmic ones. 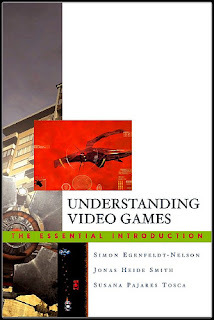 I've added Understanding Video Games to my next book-buying list. It sounds interesting.